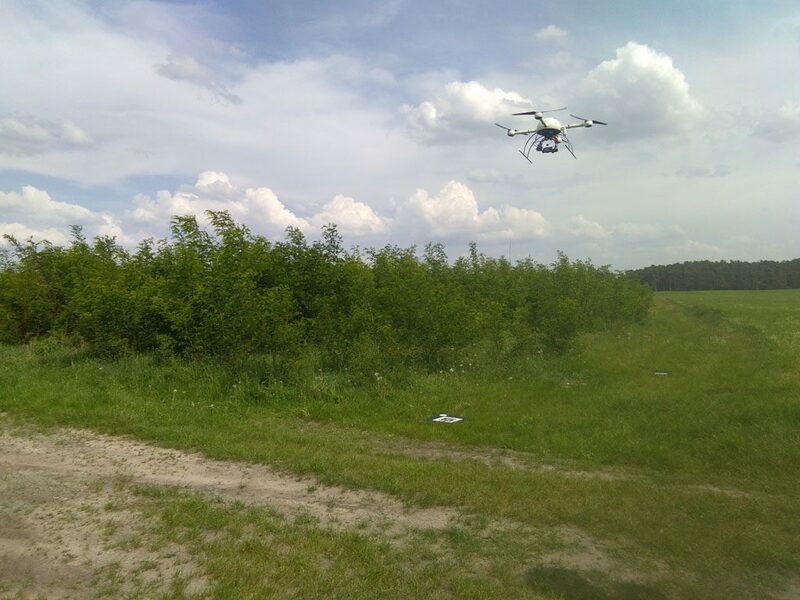 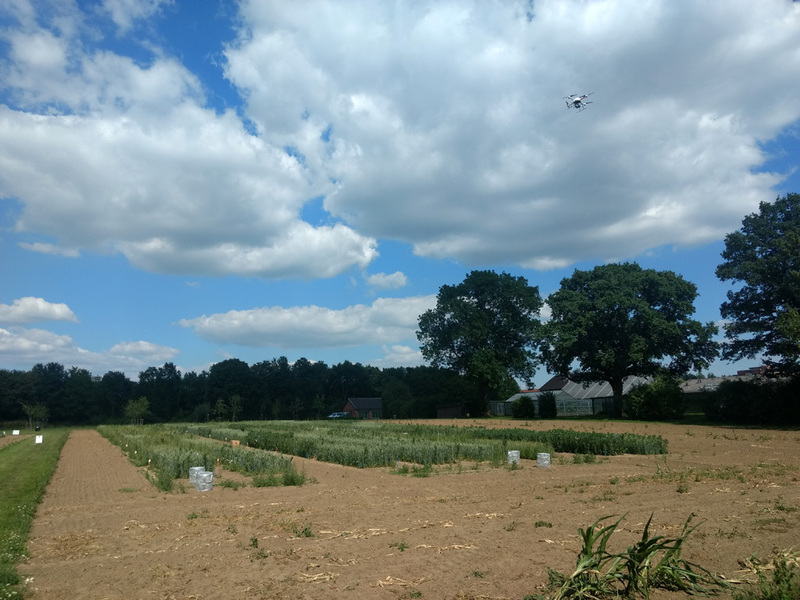 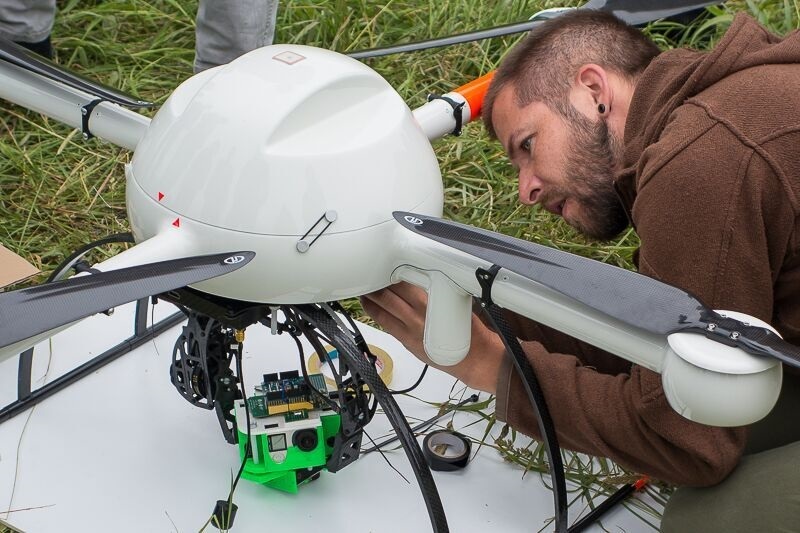 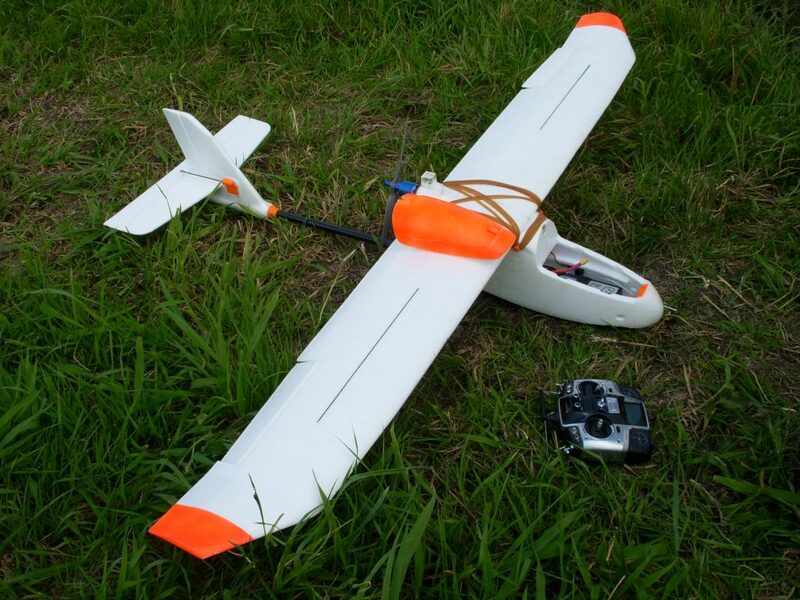 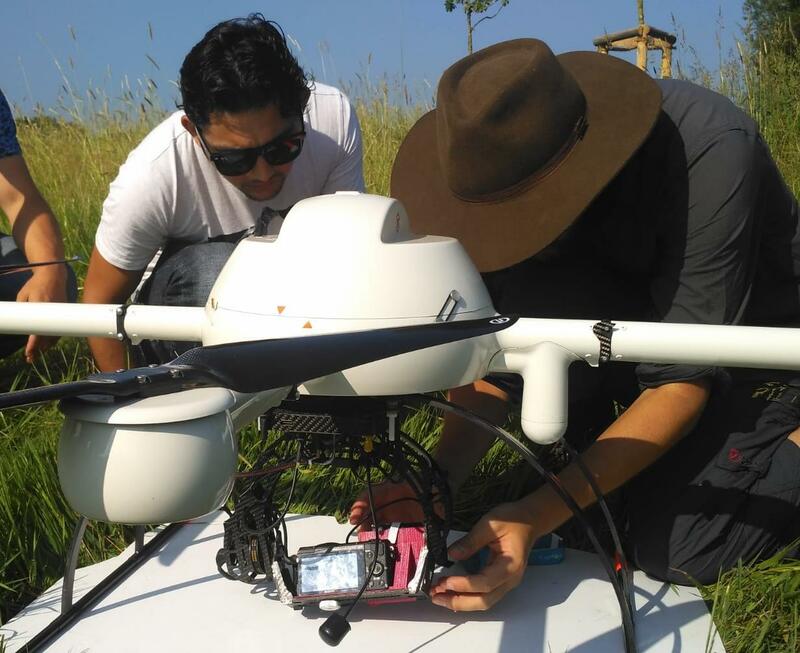 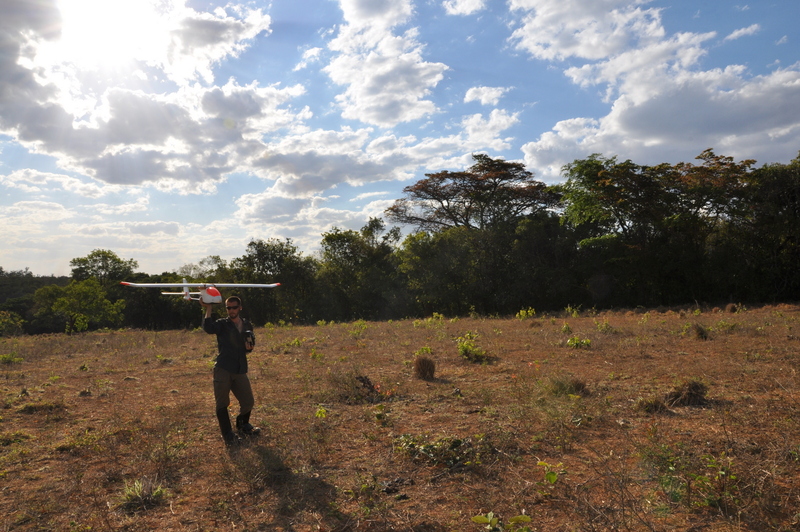 Unmanned Aerial Systems (UAS) as highly flexible and low-cost sensor platform provide new opportunities of data acquisition for various environmental and geoscientific purposes (e.g. 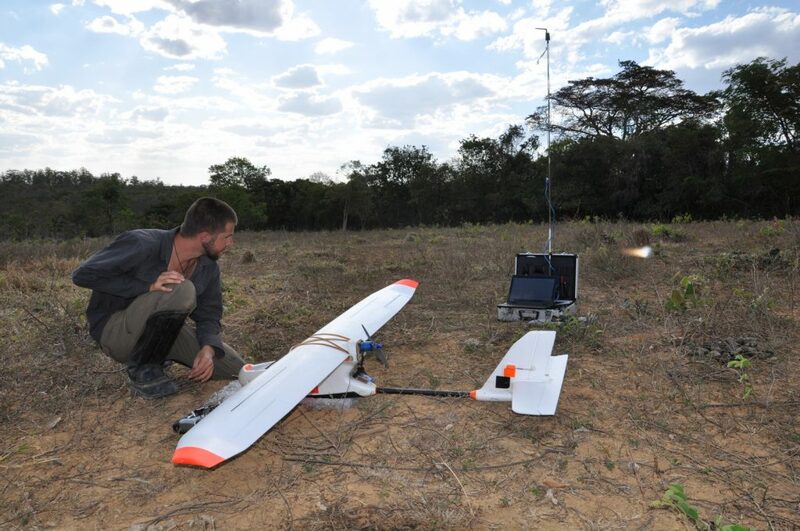 environmental monitoring, forestry, geobase data etc.). 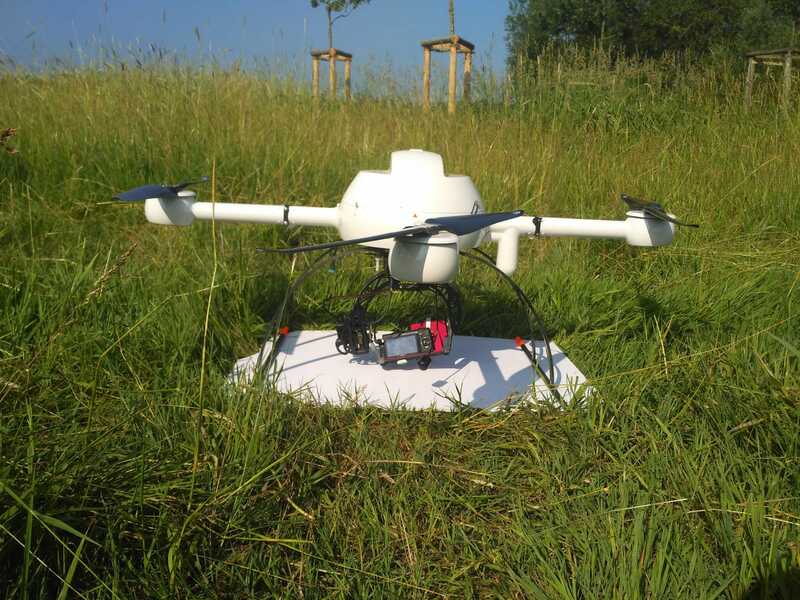 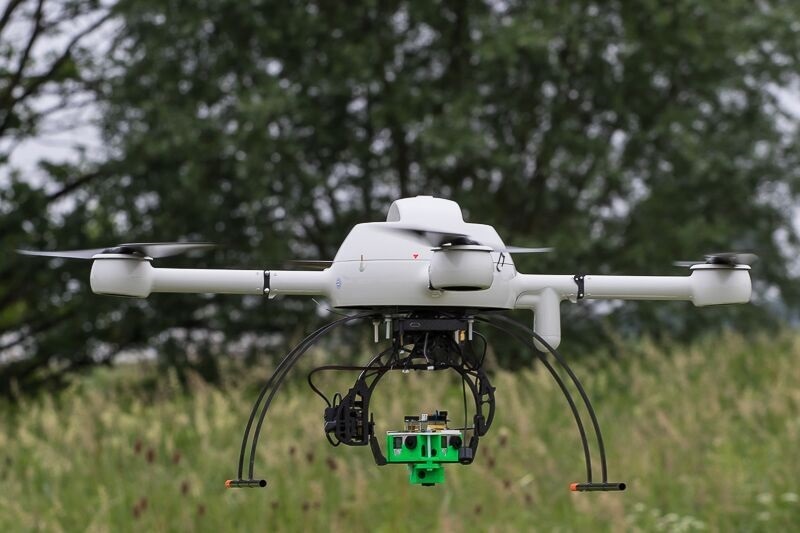 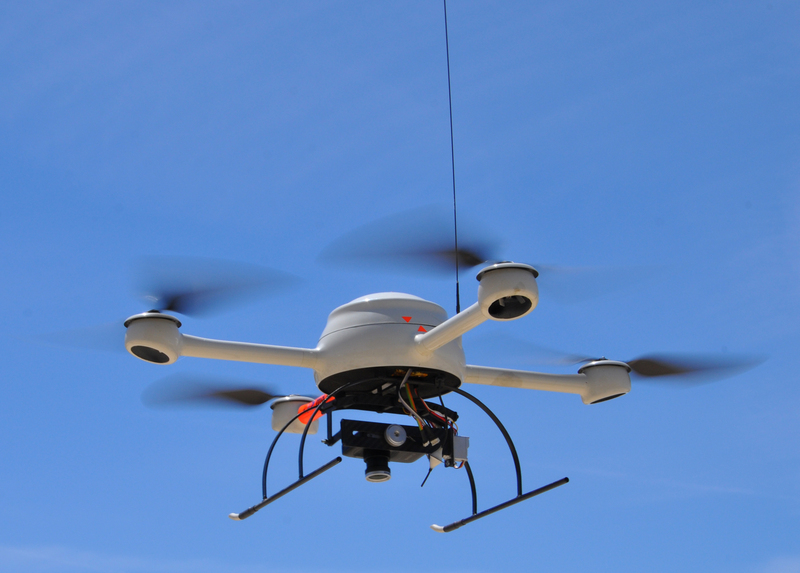 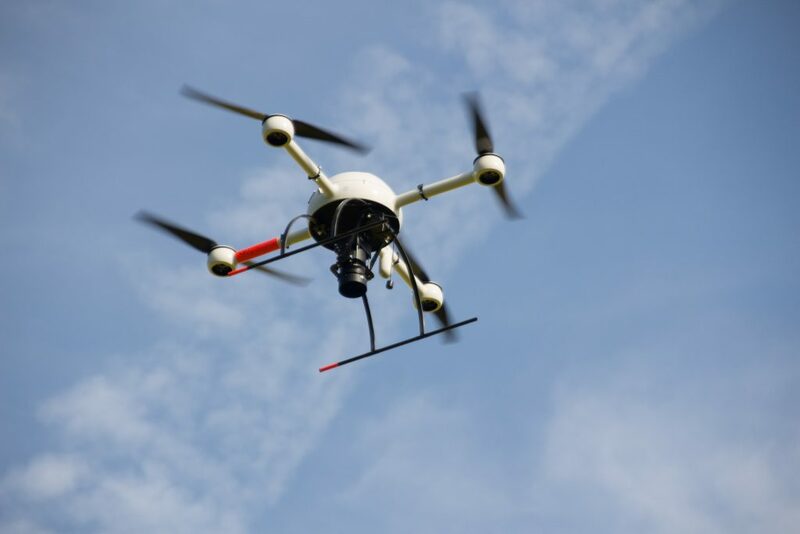 Their spatial and temporal versatility due to small size, low weight and little operating costs also makes these aerial platforms an attractive tool for monitoring and observation purposes. 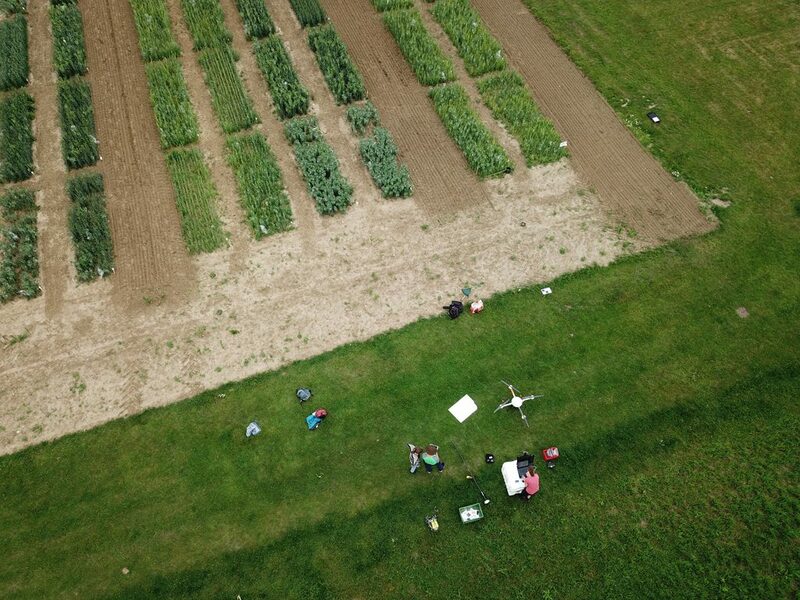 In 2009 the project group was founded in the Institute for Geoinformatics (University of Münster) by Dr. Torsten Prinz and several enthusiastic students. 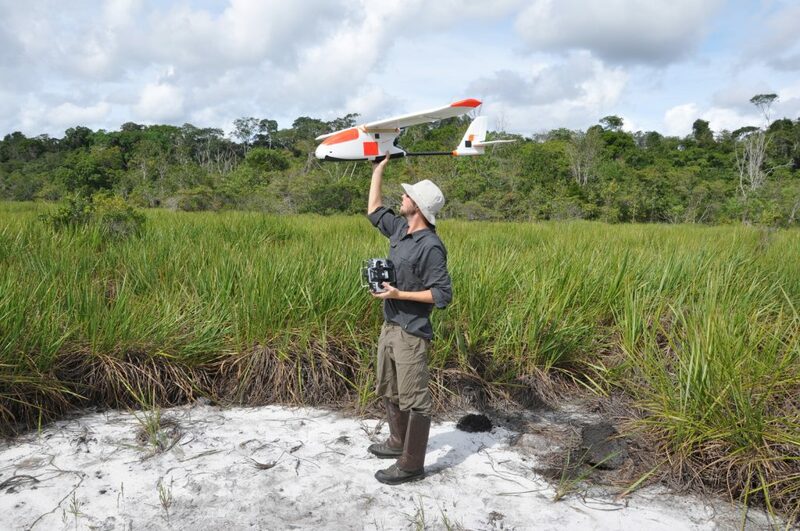 Over the past years the focus has been set on applications in the field of ecology and geoinformation science. 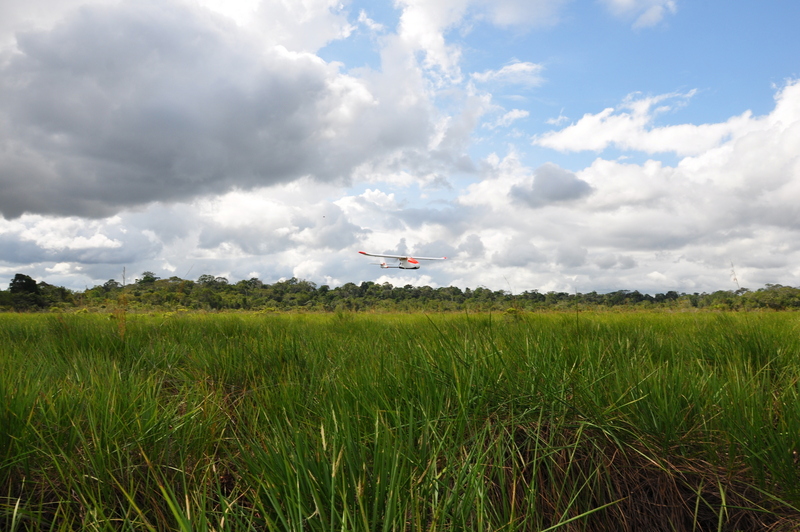 Therefore, the Institute of Landscape Ecology is strongly involved in the ongoing teaching and research activities. 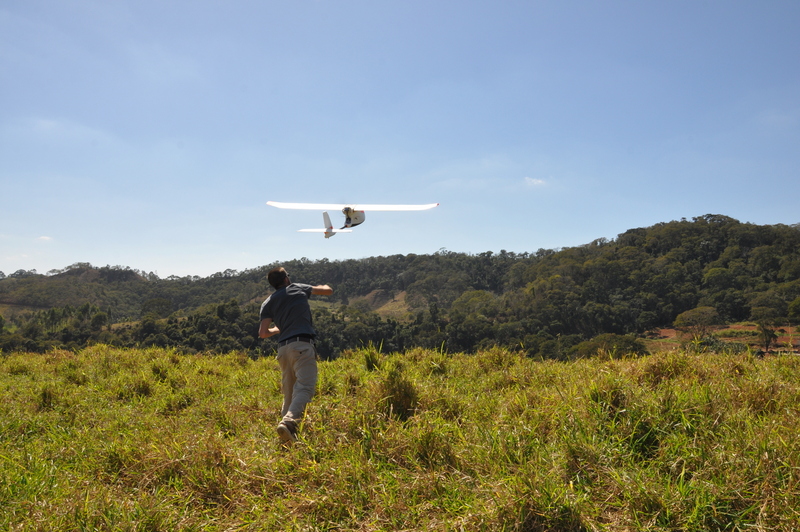 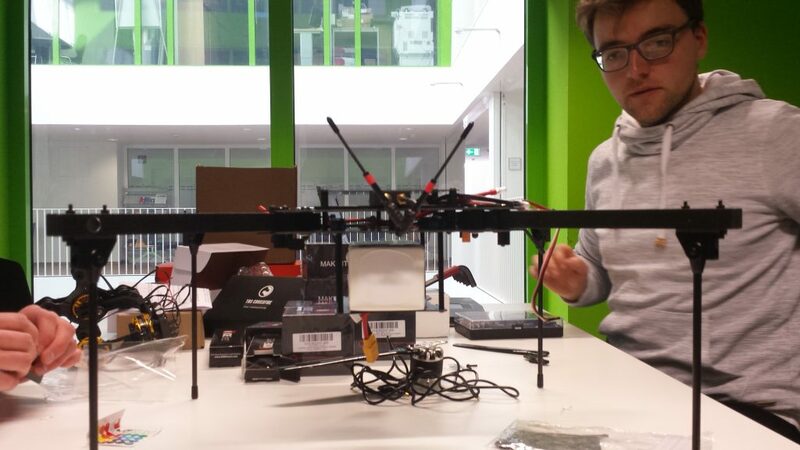 The group is using modern multirotor and fixed wing platforms equipped with multiple sensors to collect accurate spatial data. 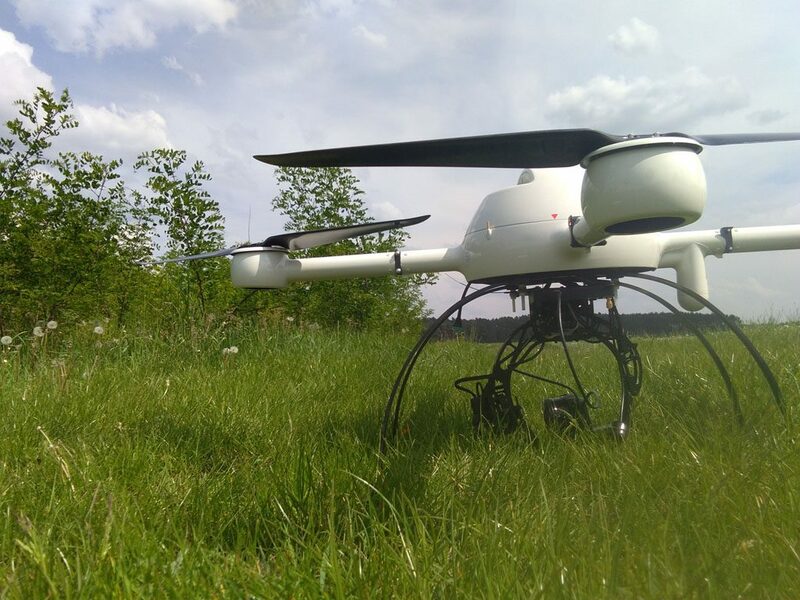 The current areas of work and research topics of the group cover real-time data processing, related geoservices, multispectral aerial photography and high-precision positioning.